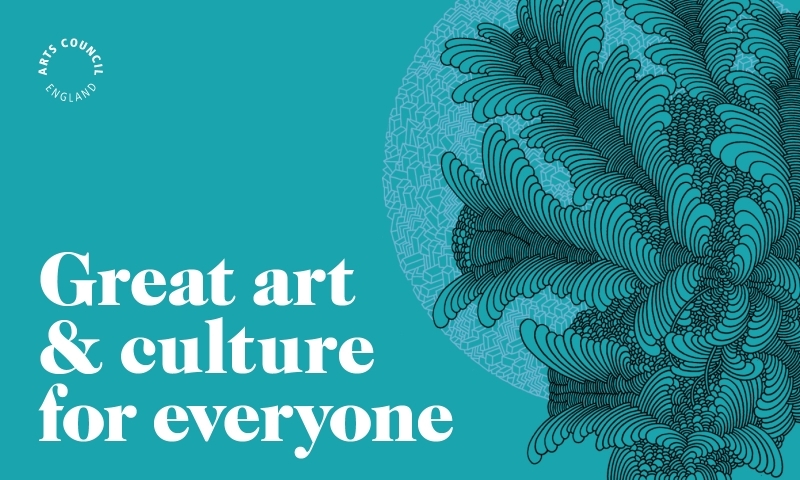 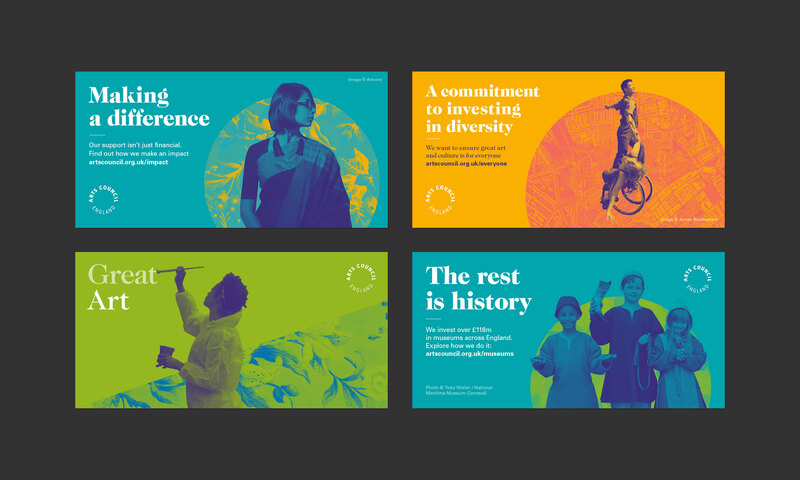 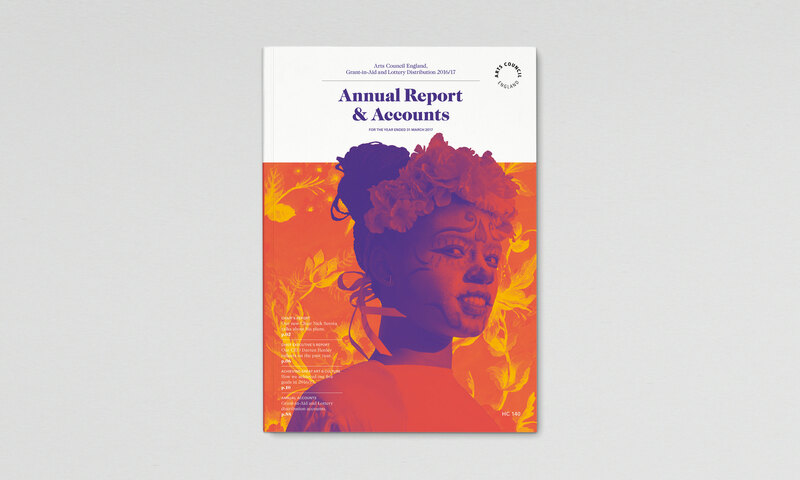 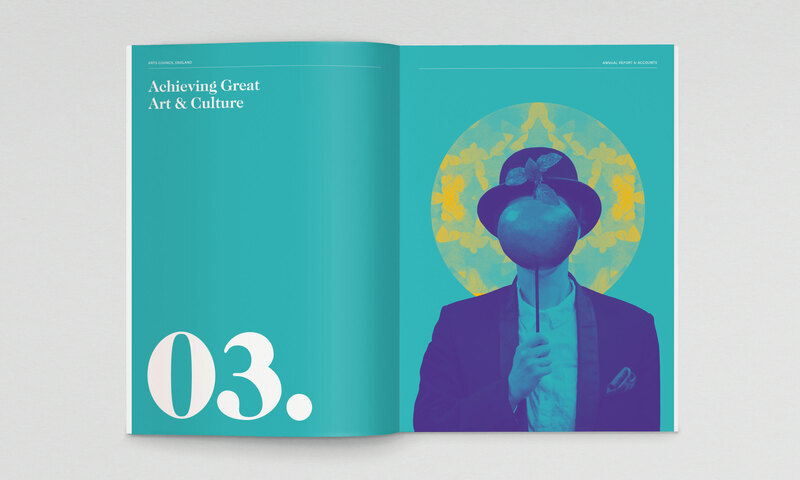 Having worked closely with Arts Council England to refresh their visual identity and guidelines, it was great to be given the opportunity to produce this year’s Annual Report and Accounts. 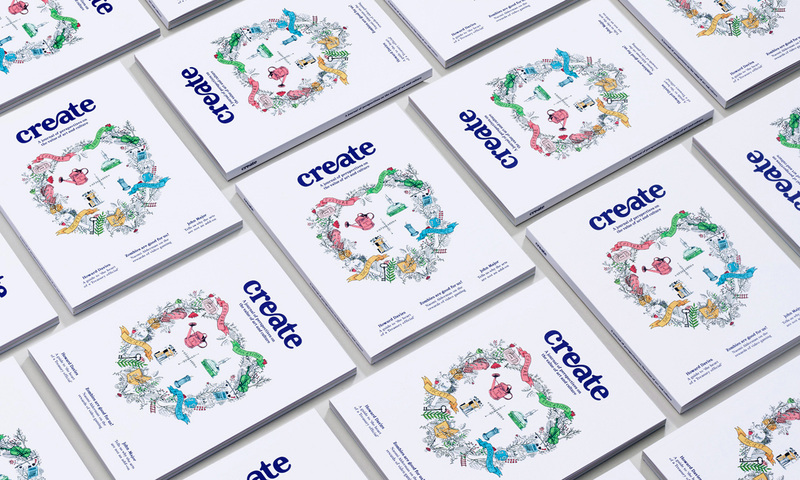 It allowed us the chance to bring the new visual identity elements to life in print. 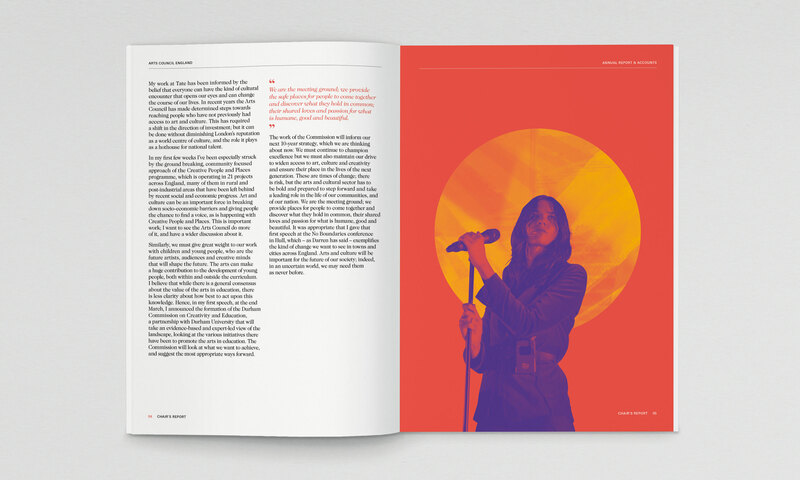 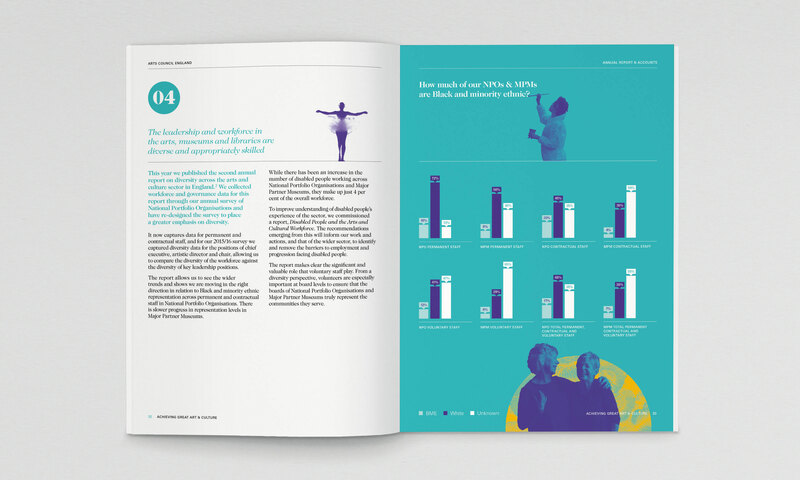 The final document runs to over 180 pages and combines colourful new brand imagery with engaging infographics. 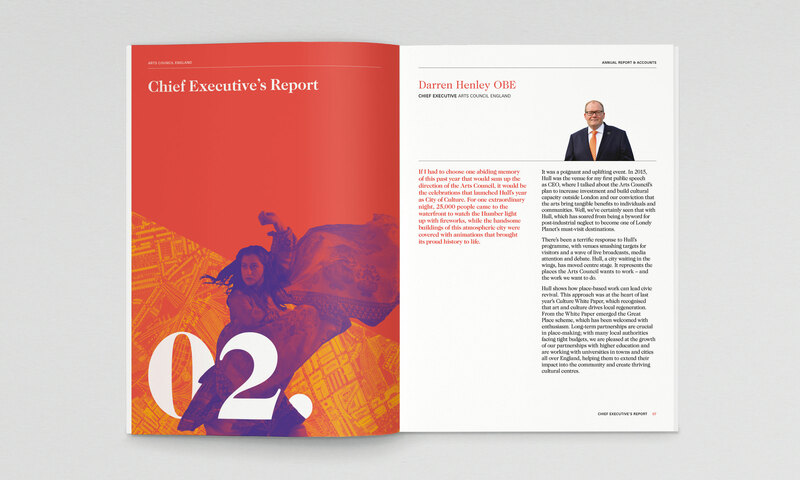 In addition to the Annual Report we have also recently created a full set of digital assets for web and social media.